Freestyle skiing became an official Olympic event in the 1990s but one in which Russia has so far failed to excel. However, there's been a dramatic improvement over the past few years as RT found out. The Vancouver Olympics were a massive disappointment for Russia. The country's freestyle skiers failed to pick up a medal but a podium spot was never really expected from a squad lacking experience. The sport consists of five separate disciplines for both men and women – these are moguls, aerials, ski-cross as well as half pipe and slope style, which will both be making their Olympic debuts in 2014. Russia's head coach is quietly confident ahead of the Sochi games. “We have made massive strides since the Vancouver Olympics in almost all the Freestyle disciplines. Ten years ago we were struggling to get into the top ten in the team event. Now we are around the top three,” Aleksey Pokashnikov says, adding that “freestyle is a very technical sport and there are a lot of moves that are hard to master”. “But the most important thing is we are moving in the right direction and the results should follow,” he says. Moguls, aerials and ski-cross are Russia's strengths, with the country's athletes already managing to battle it out with the world's best on the freestyle circuit. 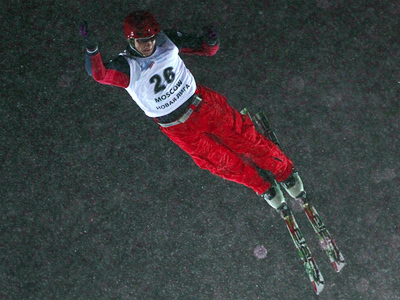 Petr Medulich has already achieved a podium finish in the men's aerials this season, while Egor Korotkov has been consistent in the men's ski-cross. Head coach Pokashnikov is expecting at least two medals at the Sochi games and he's impressed by the development of freestyle skiing in Russia. 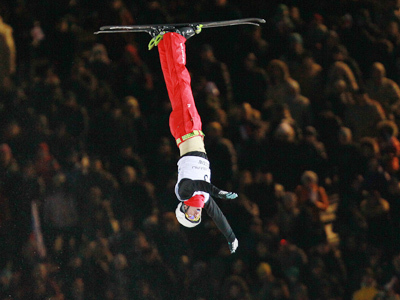 “There has been a boom in freestyle skiing within Russia over the last few years. New centres are being built across the country and the number of athletes competing on the World Cup circuit is increasing,” he says. 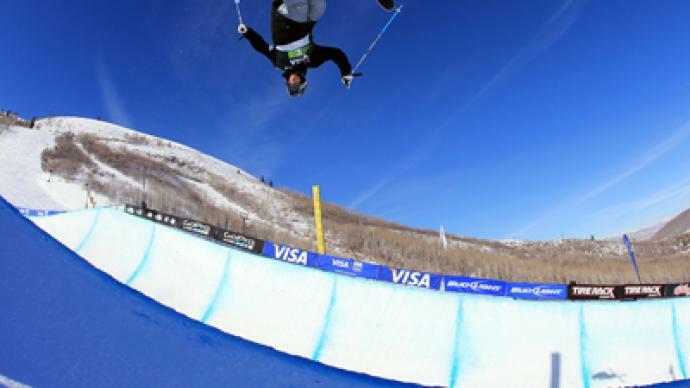 While half-pipe snowboarding is already an established Olympic event, half-pipe skiing, will be making it's Olympic debut in Sochi, along with slope style where the goal is to perform difficult tricks after getting as much height as possible on the jumps. No Russian is currently ranked in the world's top 50 in either event and the team has some catching up to do in these disciplines. “We only started to put half-pipe and slope style teams together last year. Therefore it will be really hard to try and catch the world's best. There are not enough facilities for half pipe in Russia at the moment, which is hindering our development,” says Pokashnikov. With just over a year to go till the Sochi Olympics get underway, time is running out for Russia's freestyle ski team. Their head coach, doesn't feel under any extra pressure, and believes the country's home games will work in their favor.